As a mother you wish to save money as much as you can, that’s why you applied those couponing and freebies that helps us save more and buy the needs in a cheaper way. One thing I would like to save is buying a fabric softener. 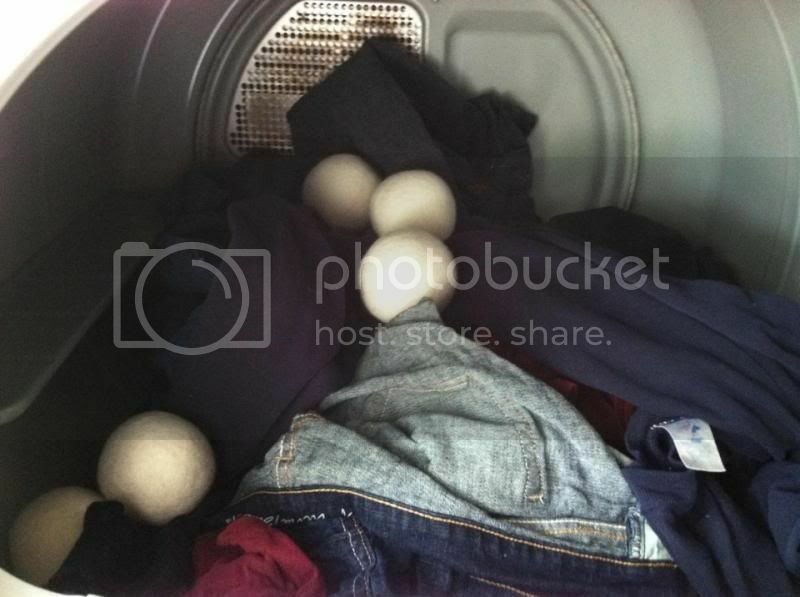 Laundry is an everyday necessity and our mother’s don’t like to stock all those dirty clothes in the basket for days. We want them clean and wash them as much as we can. That’s where we apply those nice fabric softener to help our clothes last longer. 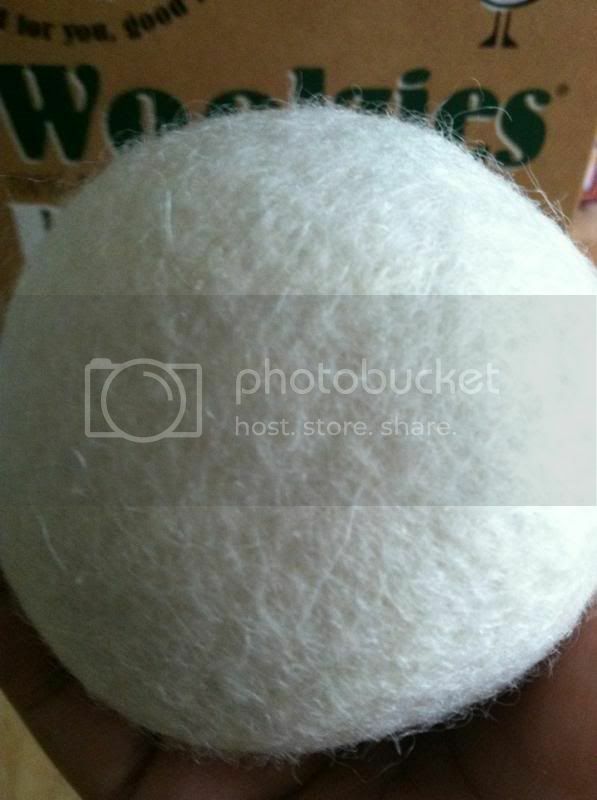 I have been seeing Woolzies Natural Fabric Softener reviews to most of the blog’s I often visit. Reading their experiences makes me want to try as well as to experience the savings they have with the opportunity to review the product myself. Shipping is fast and packaging is well filled. An instruction outside the box is very instructive also direct. It contains 6 big balls as size as a softball in one box, moreover it’s soft. It’s 100% Eco-friendly which I do find very cool. It has its words when it says helps your clothes wrinkled-free. Furthermore, this is another method to save some electricity because I don’t need to iron some of the clothes that can be easily being folded. 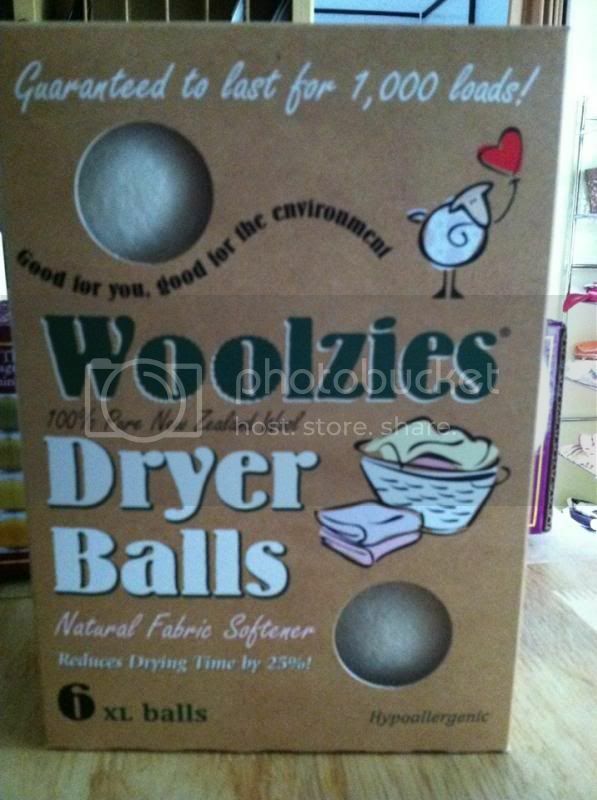 What fascinates me is the 6 soft Woolzies balls is a guaranteed to last for 1,000 loads. Isn’t that something we mothers would love to comprise? We can keep more money by using Woolzies fabric softener rather than using the other fabric softener that only last for 100 loads. Which one would you prefer? 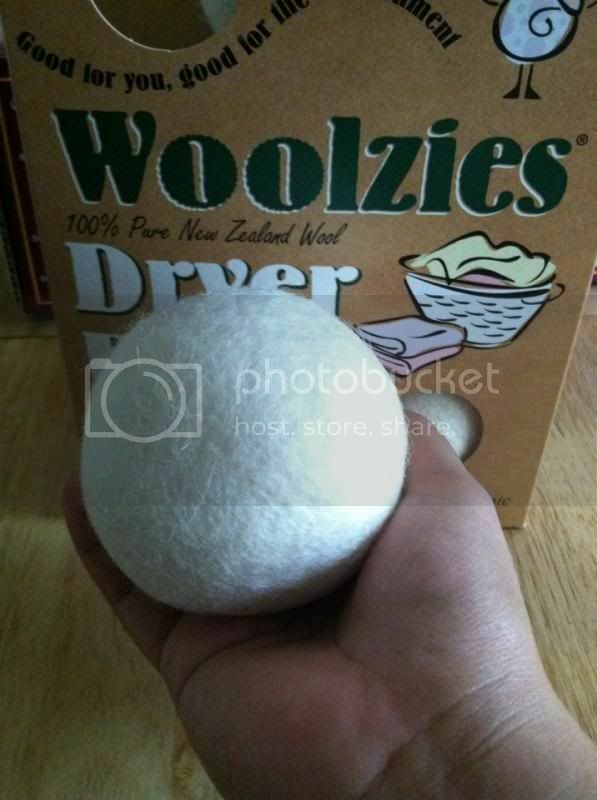 Hubby is also impressed about the dryer balls, if that would actually last for 1,000 loads why not use this product instead of the other brand that we are using. I am thankful that I have the prospect to evaluate this product. If you wish to learn more, you can simply visit Woolzie’s website please follow them on Facebook as well. I really need to try these. I am dying to see what they are all about. I have heard so many great things about these, I need to try them out. Thank you for the reminder. I am extremely curious about these. I have read some great reviews on them lately. I heard good things about woolzies and would love to try this one if I have an opportunity. I love these balls, I'd definitely purchase this again when mine wore out.